The difference between Dr. Bova’s office and most other Dentists is that Dr. Bova also believes your dental visit should be enjoyable! The team is friendly, the atmosphere is relaxing, and the service is incredible. If you are in the market for a new dental home, drop by the office of Dr. Dawn Bova. Dr. Bova and her skilled, caring team are dedicated to providing your entire family with general and cosmetic dental care that is individually tailored to your needs. 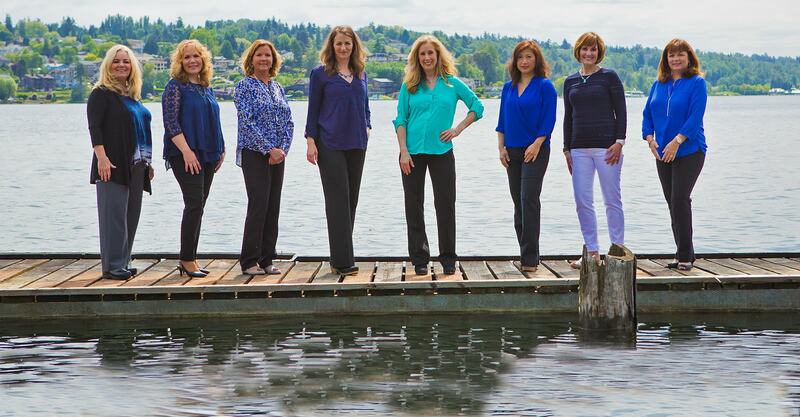 We are proud to offer you fine, modern dentistry in a beautiful, comfortable, convenient location in the heart of Mercer Island. Our office features the latest equipment including low-dose digital x-rays, laser technology, and intra-oral cameras. We also feature personal video entertainment and a play area for children. You'll also be happy to know we offer free WiFi access for our guests who need to stay connected. Plus, it makes it so much easier to connect on our social channels when you're already online! ...maybe not the whole world, but definitely his or her world. See why Dr. 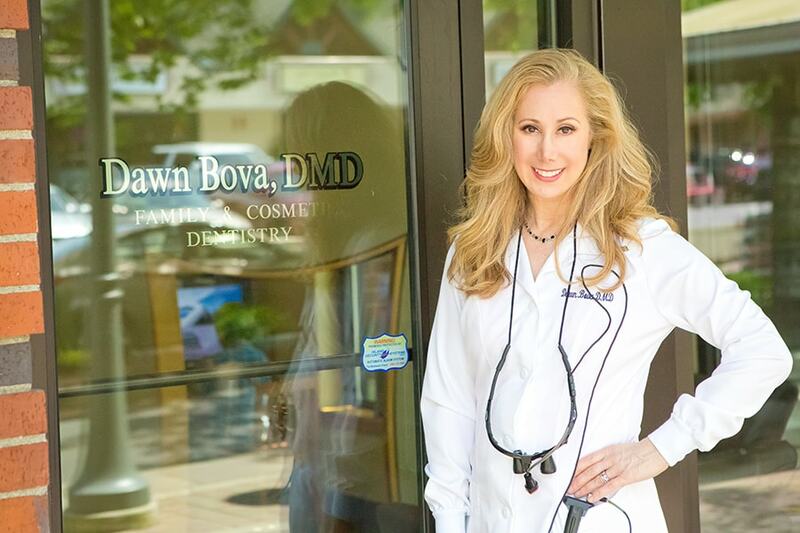 Dawn Bova is adored by her patients - both the young and young at heart. 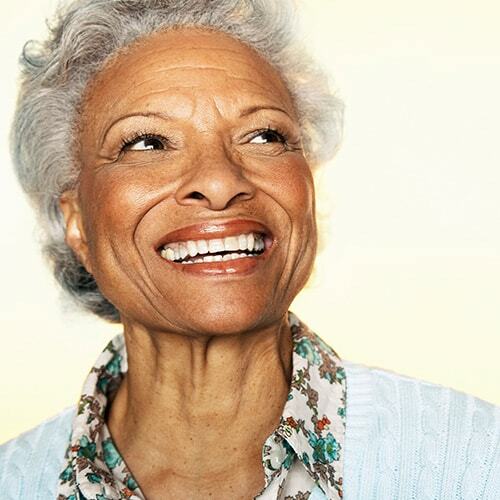 "My visits have always been pain-free and very friendly. They care, and I appreciate that. I am a wimp, and they are good with that! 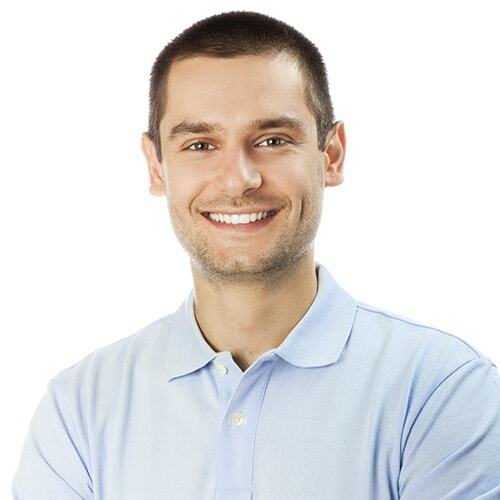 I am so happy to have a great dentist on the island." Your Caring and Professional Mercer Island Dentist. Dawn, her husband, and their daughters are Mercer Island residents and enjoy being members of this amazing community. When Dawn opened her Mercer Island practice in 2006, she started from scratch, and at first had just two patients: her husband and their infant daughter (and only he had teeth). As the practice has grown, Dawn has worked hard to maintain a close, personal relationship with her patients while also providing the highest level of dental care. She and her staff are committed to creating a warm and friendly environment. Dr. Bova believes the rewards she gets from helping people enjoy not only their smiles, but also their dental visits, are of much higher value to her than she could find in any other career.